More than 45 years ago, a new group released their first album. They didn’t wear denim, nor had they, apparently, paid their dues. Indeed, their heavily stylised presentation – a model posed archly on the cover in a 1950s pastiche, the musicians inside clad in leopardskin and leather with styled quiffs – could not have been more opposed to the rock modes of the day. “Is this a recording session or a cocktail party?” inquired Ferry’s friend Simon Puxley in the liner notes. Before you even got to the music, the record cover was a gauntlet thrown down – an explosion of glamour in a wasteland of faded blue cotton. The music inside lived up to the cover’s challenge: a collage of pop-culture nostalgia, hard-rock guitar, piano-driven melodies, stylised high vocals, strange musical structures and experimental sound pictures. Roxy Music’s eponymous album sounded like nothing else in 1971 and 1972 – and like nothing else the group would ever attempt again. Recorded in the first full flush of inspiration, songs such as Ladytron, The Bob (Medley), and Sea Breezes exist outside of their time: a radical synthesis that mapped the future at the same time as it plundered the past. Despite its age and apparent familiarity, Roxy Music’s debut remains thrillingly strange. A new reissue, eight years in the making, traces the development of this revolutionary record that seemingly arrived out of nowhere in June 1972. Combined with the group’s first, 1971 demos, three 1972 John Peel sessions and album outtakes, the songs that would populate Roxy Music come into focus as the bold, honed culmination of lifelong fixations. While in the sixth form at Washington Grammar, Ferry joined a group called the Banshees, who played R&B in the local clubs – including the famous Club A Go Go that had provided the launch pad for the Animals. In autumn 1964, he entered the fine art department of Newcastle University, where he was inspired by the British pop-artist Richard Hamilton and Warhol associate Mark Lancaster. After completing his degree, Ferry moved to London, where he supported himself by teaching art and ceramics at a Hammersmith school. 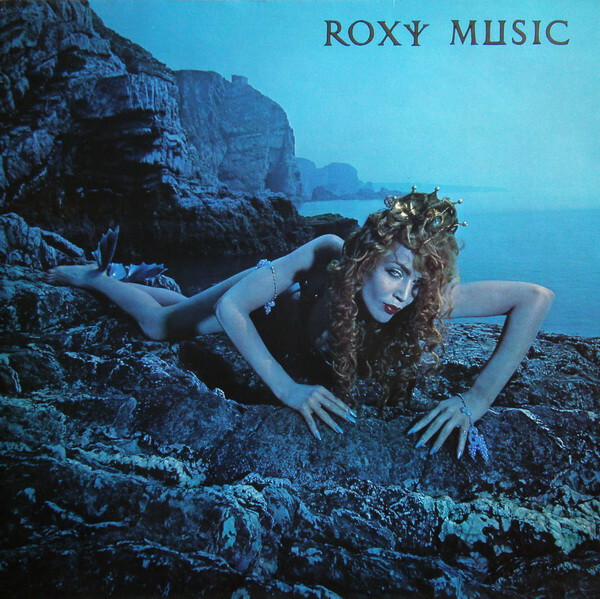 It was Roxy Music’s explicit intention to dissolve the boundaries between high and low. As Michael Bracewell writes in Re-make/Re-model, his account of the group’s founding years, “they chose to inhabit the point where fine art and the avant garde met the vivacity of pop and fashion as an almost elemental force in modern society”. Produced by King Crimson lyricist Pete Sinfield, Roxy Music came together over two weeks in March 1972. The range of material is extraordinary: almost every song contains sudden twists and turns, like the galloping Joe Meek-style descent that comes out of nowhere in Ladytron. The opener, Re-Make/Re-Model, begins in party noises and breaks into brief, emblematic solos from each instrument. In Sea Breezes, synthesiser washes introduce a heartfelt torch song, which then segues into a strangulated guitar part: next up is the cocktail doo-wop of the tart album closer Bitters End. In 2014, British Artists Comprised 12 Percent of Album Sales in the U.S.